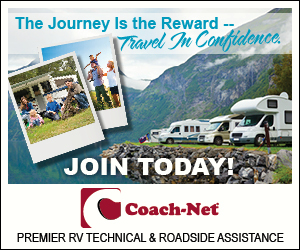 RV Drinking Water - Full Tank or Empty? Which is better a Camel or a Mule? When it comes to traveling long distances or staying somewhere without water the answer is definitely a Camel. Some folks are mule-headed about not filling their fresh RV drinking water tank before leaving home (or their current location) because of the fuel savings they think they’ll achieve by not hauling the extra weight. Well, do you have first hand experience to prove this? Unless you are in the mountains, driving long distances over them the cost savings of traveling with an empty water tank is…well not really much of a savings at all. You might save a gallon or two of gas out of a tank full of fuel…and at worst case if you’re paying upwards of $4/gal you save $8.00. Is it worth being bone dry and having to deal with locating, traveling and hauling water if the destination you chose doesn’t have suitable drinking water available? 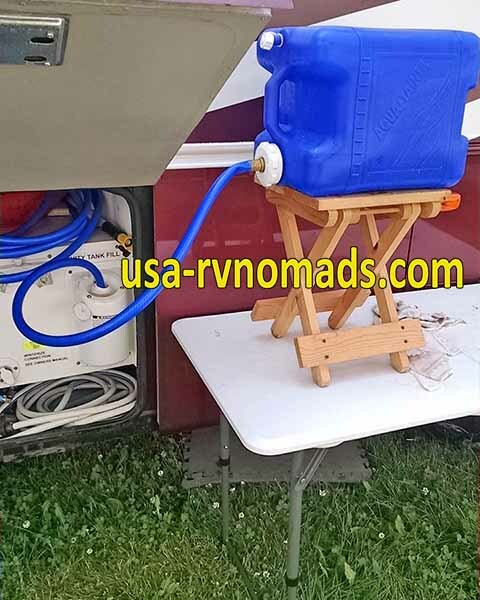 Refilling the RV drinking water tank using a portable water container and hose. We’ve pulled into RV parks that had a BOIL WATER order posted. The well had some issues and there was the possibility of contamination, so everyone was ordered to boil their water prior to consumption. If you arrived and found no suitable water (NON POTABLE WATER-DO NOT DRINK) and you had to fetch water elsewhere, you might not be facilitated to transport it between the source and the spot you are parked/camped. So you have to purchase something to haul it in, and head to the nearest store to lay out more money than you saved in gas by not leaving home with a full tank, just to purchase a water container. Don’t go cheap on a water canister either…you get what you pay for. Don’t compound your frustrations further. We recently dry camped and found that we needed to supplement our water supply. We started with a FULL RV drinking water tank, but after several days we needed to add more to keep up with the everyday needs of three people. We purchased a 4 gallon container and hauled water from the nearest supply source in the campground…just a block from our site. Transferring water from container to motorhome presented a challenge. The jug was heavy and it required using a section of water hose – I cut the end off one of our hoses to do the task. Setting the container on a stool that was set on top of a table made the transfer fast and easy. 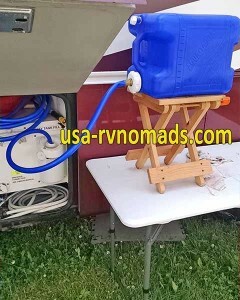 Another consideration for taking RV drinking water with you other than the obvious: What happens when you’re on the road and your truck or motorhome overheats – you’re miles from anywhere to service it or even refill your radiator? If your fresh water tank is empty your options are but one. Sit and wait for someone to come assist you. If your tank is full, you can use that water to refill your radiator to get you down the road to a place where your vehicle can be serviced. 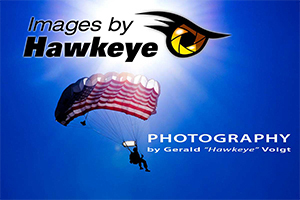 As they say “Stuff Happens,” so why not be prepared should it happen to you. Again the cost of hauling water is much less than the deductible on your insurance or the out of pocket expenses you might incur, than what you might have saved in fuel consumption. Bottom line…it is better to be prepared than a victim of your own frugality.